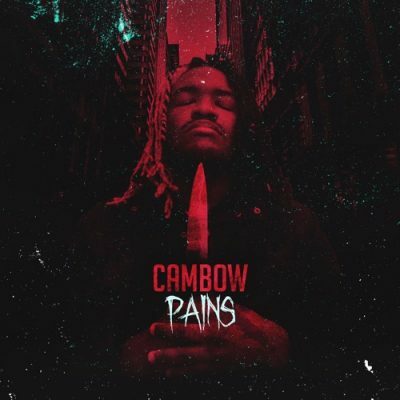 Cambow’s PAiNS doesn’t fit into boxes designed to encapsulate contemporary rap artists. The dark tone of his rhetoric in songs like “Kareem Campbell” puts us into a mind like Tech N9ne’s; however, he has positive angles in this eight-track EP that evoke feelings of solidarity in songs like “TaKare2.0 (produced by Gasky).” He also offers motivational anthems like “COMiN Up (produced by Vocirus)” and Dreams/REALiTY (produced by NIKK BLVKK) that show the young rapper has a sliver of Raury-like optimism. He addresses political issues, self-hate, relationships and mortality with a knack for satire, but he doesn’t find much time to make car references and name-drop trendy labels.